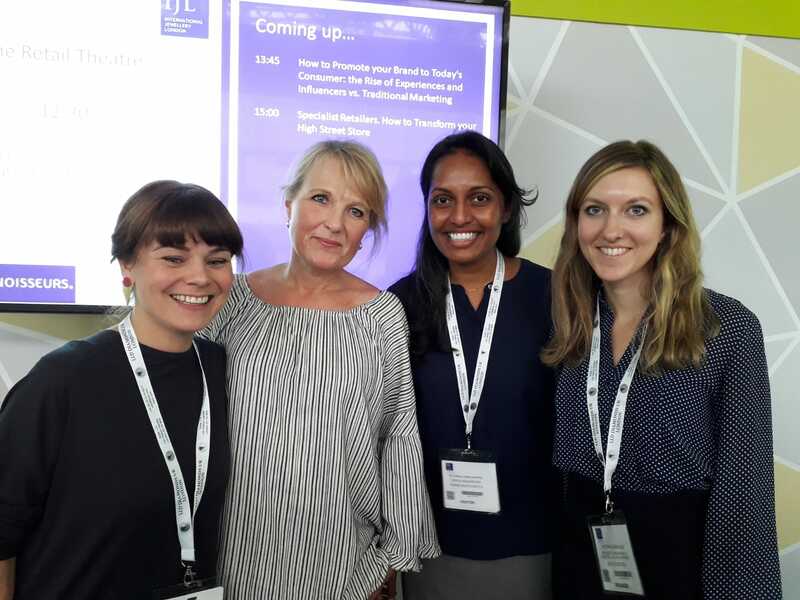 Fair Luxury brought The Human Face of the Jewellery Supply Chain to IJL on Tuesday, 4th September 2018. The seminar took place over three sessions at the Retail Theatre with an open-eyed yet positive look at situations and initiatives that are impacting the lives of people in our industry. Human Rights Watch highlights the human issues in the jewellery manufacturing sector, covered in detail in their report the Hidden Cost of Jewellery. In this session Victoria highlights the extreme working conditions and human risks of artisanal mining and discusses progress and challenges on the journey towards integrating this important sector into global regulated supply chains. Exploring impact innovation in the manufacturing sector, Sarah shares case studies of Her Future Coalition and other social enterprises that are changing lives, showing how positive impact can be made by re-imagining the supply chain.